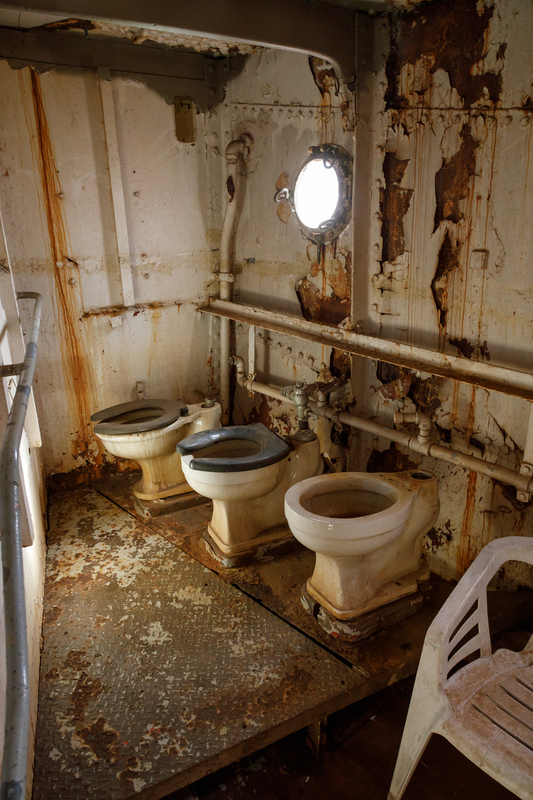 Parallel defecation in a vintage lightship. WHAT IS HERE IS DANGEROUS AND REPULSIVE TO US. THIS MESSAGE IS A WARNING ABOUT DANGER. THE FORM OF THE DANGER IS AN EMANATION OF ENERGY.